A number of problems can arise when you own or lease rental properties. You may not have the time to keep up with ever-changing property laws, but we do.  That's why Janzen Legal Services, LLC is a top choice for property law help in Beaverton, OR and the surrounding areas, including Portland. Our experienced lawyers know landlord-tenant law like the backs of their hands. We can explain your rights and take legal action if you've been wronged. If you're struggling to work up a rental agreement, we'll look over what you have and help you improve it. We can also help you create rental agreements from scratch. Our lawyers know the ins and outs of landlord-tenant law and can help you navigate any situation. Get in touch with us today at 503-520-9900 to learn more.